You can expect to see a semi-regular feature called ‘Kid's Crafts’ - I’ve realised I really like crafting/ baking with my kids – sure this can take a bit longer but it is worth it to see the joy and sense of accomplishment in their eyes. Also this way I get to do fun activities while at the same time getting some blog fodder (win, win). While we’re on the topic of Kid's Crafts make sure you tune in tomorrow as I will be sharing with you a very easy tutorial of how to make easy peasy daffodils as part of the Spring has Sprung Blog Tour – exciting! Speaking of reviews I will also be posting a LEGO review scheduled for Wednesday, an opportunity made possible via Mums on Top and I’ve been interviewed as one of their ‘Real Live Mum’s’ due to go live on their page later this week. 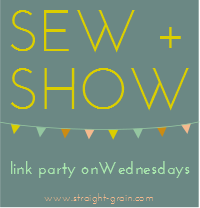 Sewing and craft post are set to continue – if you hate them, I’m sorry! Sewing is my kryptonite! Random ramblings - while the above may seem a bit structured and organised I can assure you that spontaneous ‘fly by the seat my pants’ posts will continue as the mood takes me – because that’s who I am: equal parts organised and messy, logical and creative, perfectionist and haphazard, left brained and right brained, ok? Reading this, it really sounds like a one sided conversation, me talking at you. 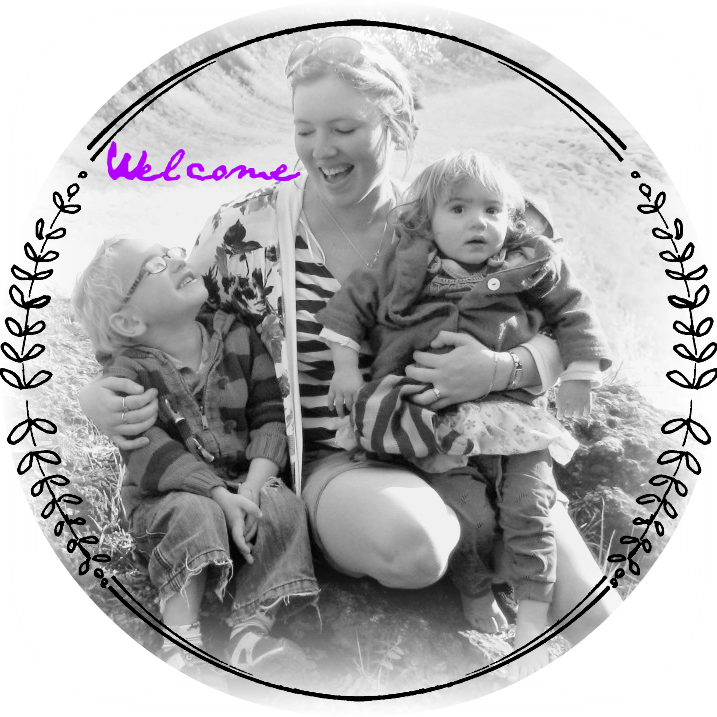 So please tell me what YOU would like to see more of on this blog? Phew - wowsies, it sounds like lots of work, but if it works for you - then go for it. I like being inspired by/looking at your latest crafty projects and I like your general ramblings type posts too.